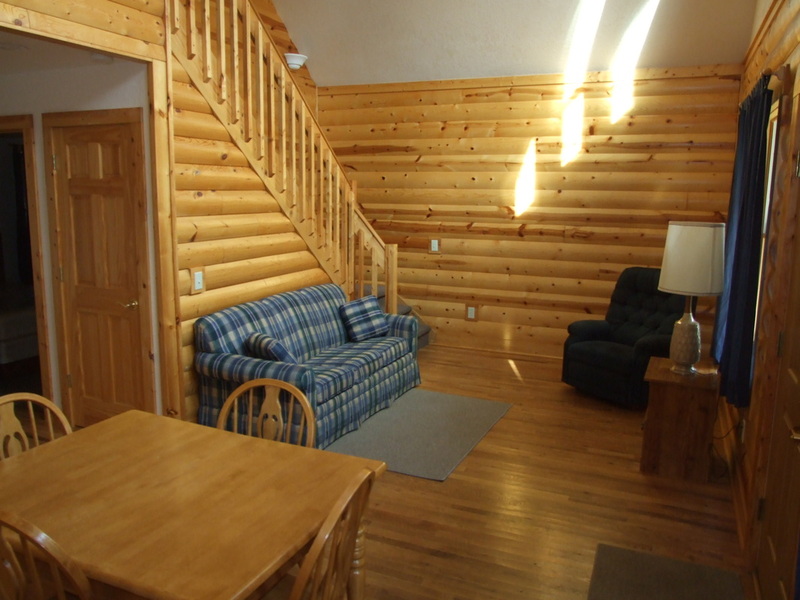 Little Eden has ten Standard Cabins which sleep up to twelve people each and have two bedrooms, a loft, a living room, full kitchen/dining area, and one bathroom. 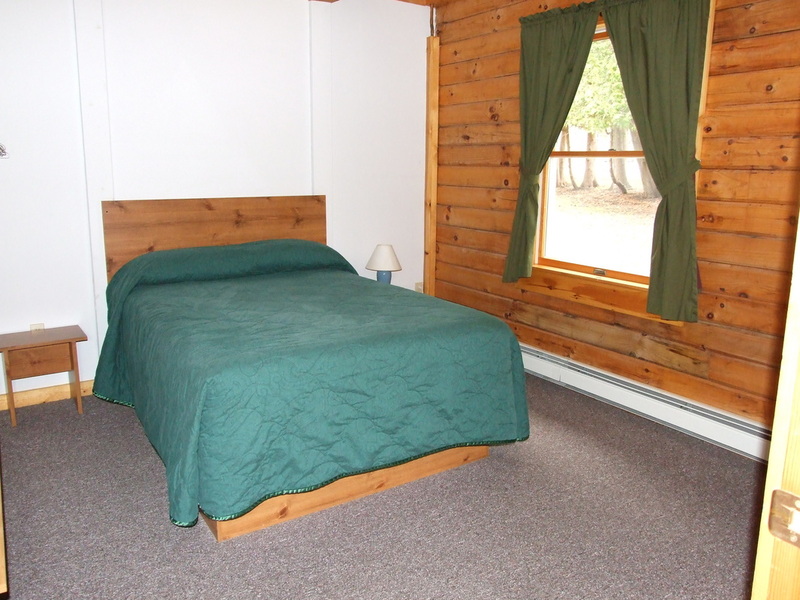 They have four double or queen beds, a bunk bed, a sleeper sofa, and several floor mats. 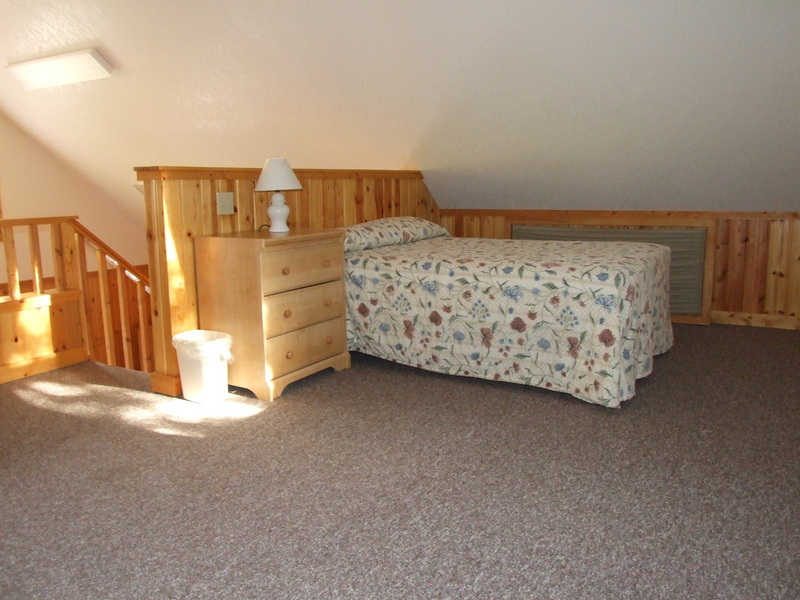 Two of these units have four double beds, a sleeper sofa, and several floor mats, but no bunk beds. 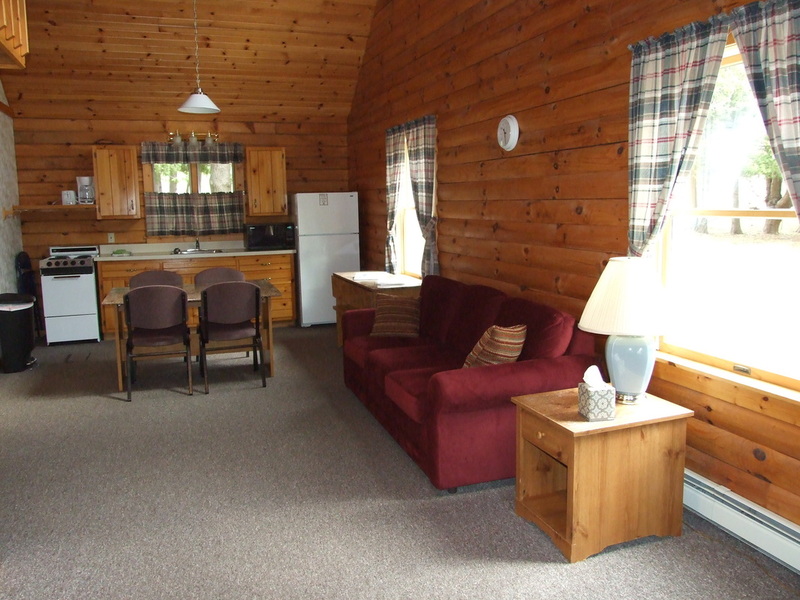 The Triplex is designed for families or groups up to 36 people. 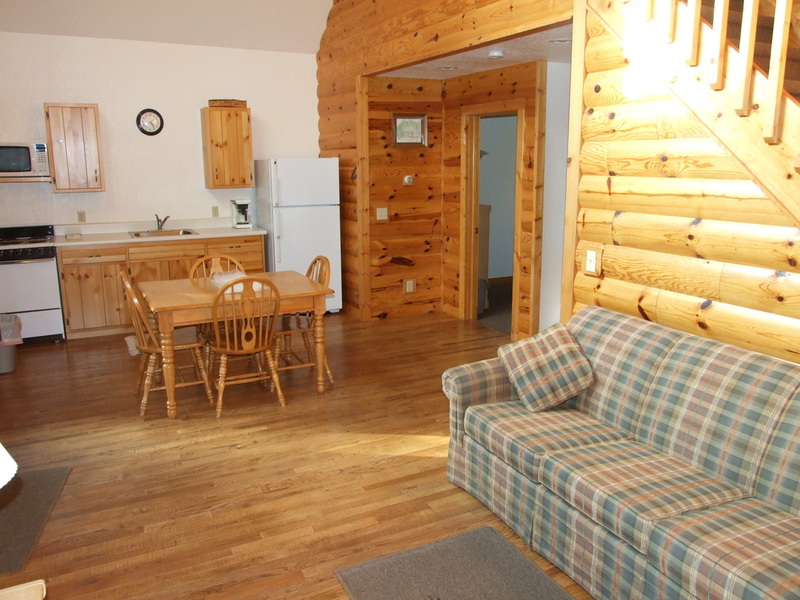 It is essentially three Standard Cabins, with interior lockable doors connecting the units, so your can rent one, two, or three units depending on the size and needs of your group. 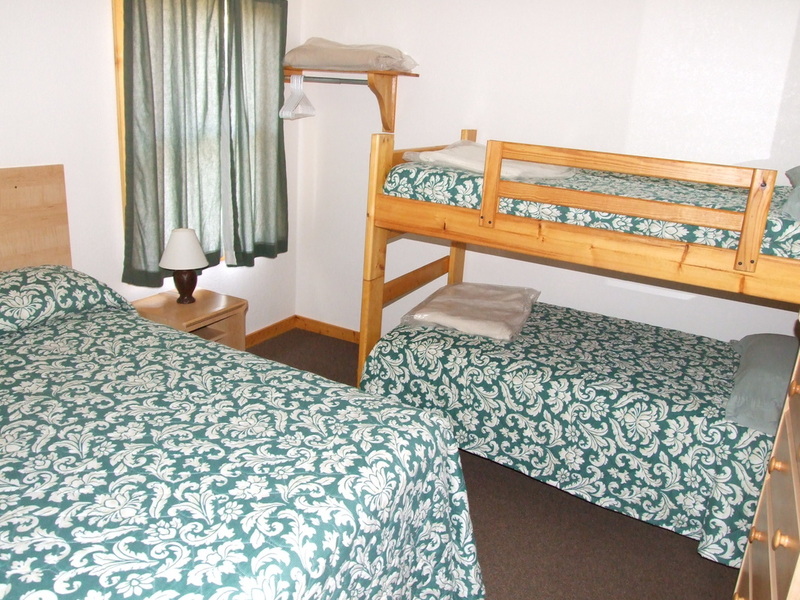 Each unit has two bedrooms, a loft, a living room, full kitchen/dining area, and one bathroom with four double or queen beds, a bunk bed, a sleeper sofa, and several floor mats.